This bar needs no introduction. 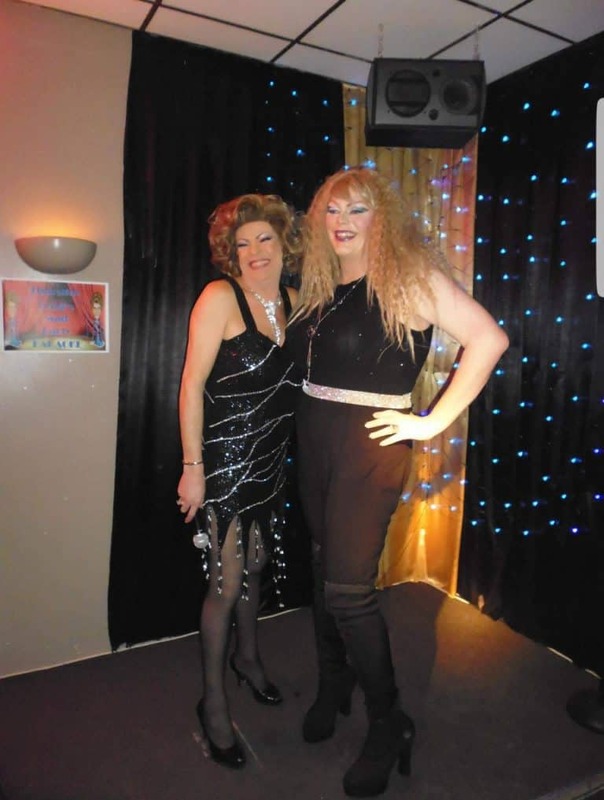 Outrageous cabaret, cheap beer – how a gay bar should be! You’ll find plenty of events taking place at Peek-a-Booze throughout the week, including karaoke and live DJ’s. The outdoor terrace is great in the summer. Accommodation is also available here – give them a call for room availability and prices. Carl on 06-Feb-2018 | Reply	Problem with this review? Kevin on 05-Nov-2016 | Reply	Problem with this review? Alison on 03-Jul-2016 | Reply	Problem with this review? lorraine on 14-Jan-2016 | Reply	Problem with this review?